On February 1st, Lee Soo Man, the founder and producer of SM Entertainment delivered a compelling speech outlining SM Entertainment’s ambitious multi-content approach called New Culture Technology in honor of SM’s 21st anniversary. The night opens with a timeline of SM’s impressive accomplishments for the last 21 years, including its founding as a corporation in 1995, BoA’s album LISTEN TO MY HEART ranking 1st place on Oricon Chart in 2002 and SMTOWN as the first Asian artist to hold a concert in New York Madison Square Garden in 2011. Lee then introduces a new interactive, digital approach to produce and spread creative and cultural content globally – New Culture Technology. He supports his claim by presenting five new projects and a new artist group. SM defies the traditional release of full or mini albums! SM will release a digital single every single week, featuring collaborations amongst producers, artists, and composers both internally and externally. 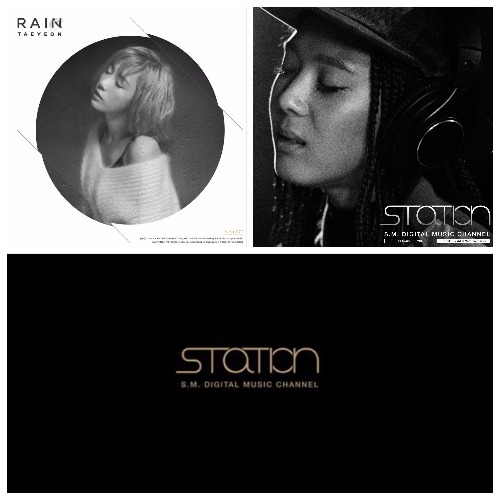 Taeyeon’s “Rain”, D.O X Yoon Young Jin “Tell Me What is Love”, and Yoon Mi Rae’s “Because of You” are some examples and there are 49 more releases to come! SM sets up a DJ agency to catch this global wave of love for electronic dance music. By launching a singing app EVERYSING, a MV directing game app, and a celebrity interest based SNS VYRL, SM fosters communication and connection among global fans. This mobile app lets you become the producer that trains Rookies members. This virtual game leads to real life rewards, including a chance for your name to appear on NCT’s debut album and an opportunity to intern with SM. Stars will directly market the field that they are the experts in. Since SM has branched out to include singers, dancers, actors, models, as well as MC’s, this is SM’s chance to utilize its human capital. 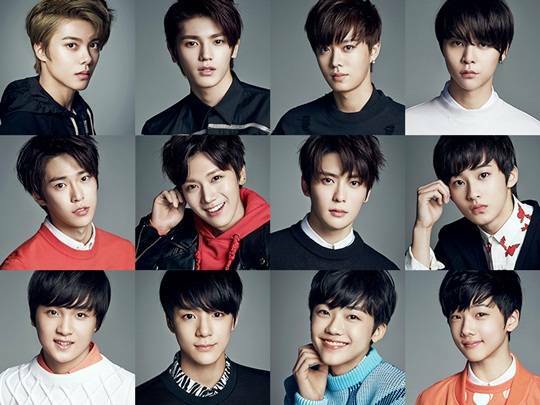 At the peak of the presentation, Lee Soo Man confirms the coming of a new artist Neo Culture Technology (NCT). This boy group consists of individual teams based in specific geographic locations (for example, a team will target fans in Korea while another in Southeast Asia and another in Latin America). There are no restrictions for new addition of members and they will feature diverse collaborative units within the larger team. Fitting for the globalization of Kpop, NCT will release one song in diverse languages for localized music and contents. The debut of SM’s new boy group NCT in 2016 has been finalized, but it remains unclear as to which of the SM Rookies will debut to which base. 40 members performed on stage that night, but the number is not yet set. SM Entertainment is warming up with new teasers which keeps fans eagerly anticipating. Listen to Lee Soo Man’s pitch and NCT’s fascinating dance performance!